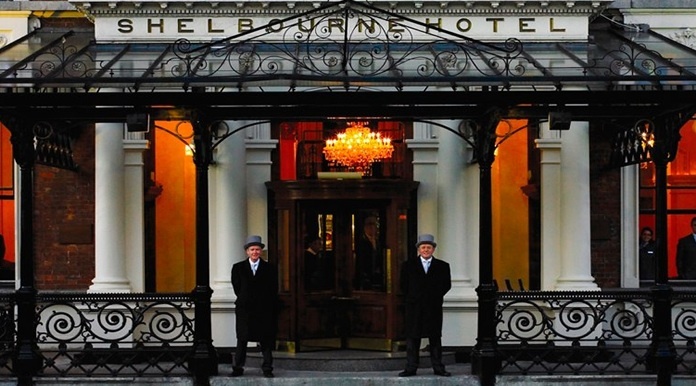 The luxurious Shelbourne Hotel in Dublin — where the constitution of Ireland was drafted in 1922 — was an ideal setting for the Investment in Innovation Medical Device conference for the past three days. The purpose of the meeting was quite simple: bring together start-up medical device companies from around the world who are seeking funding and get them talking to venture capitalists (VCs) and strategic decision makers. The conference also featured international experts participating in panel discussions to examine the most pressing issues facing the medical device industry, including financing, regulatory affairs, business development and reimbursement. There are distinct parallels with the reality television programme Dragons’ Den that features entrepreneurs who pitch their business ideas to a panel of VCs in order to secure investment finance. The contestants are often product designers who try to convince wealthy businessmen and women — the eponymous “dragons” — to invest money in exchange for a percentage of the company’s shares. The dragons ask probing questions and, more often than not, the entrepreneur walks away empty-handed. The format is clearly successful as there are now two-dozen versions of the programme around the world. 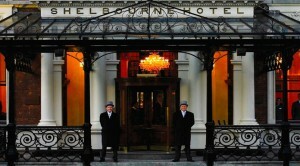 At the Dublin meeting there were 43 companies pitching their investment opportunity to 32 VC and private equity firms. Each of us had just ten minutes to make our case, to explore the answers to questions such as: What is the problem we are solving? What are the benefits of our solution? How large is the market opportunity? The format differed from Dragons’ Den in that the VC firms initiated their due diligence after our presentations in one-on-one meetings rather than during the plenary session. Much less stressful! This was an international event with start-up companies like Calon Cardio from Wales, FBC Device from Denmark and Aerogen from Ireland. The VC firms also covered a wide geographic area, with Abingworth from the UK, Gilde from the Netherlands and Lighthouse from the USA. CapeRay was one of three diagnostic imaging companies represented, while there were two other companies with novel breast cancer products. Chronix from California has developed a real-time diagnostic blood test that is used by the oncologist during treatment, and MitaMed from Ireland utilises an energy-based technology called electroporation to treat solid tumours. Was this a successful event for CapeRay? Simply stated, “Yes”. We have initiated discussions with potential investors and partners and, most importantly, we learned a great deal about the VC landscape. Sounds fraught with difficulties, good on yer, mate!